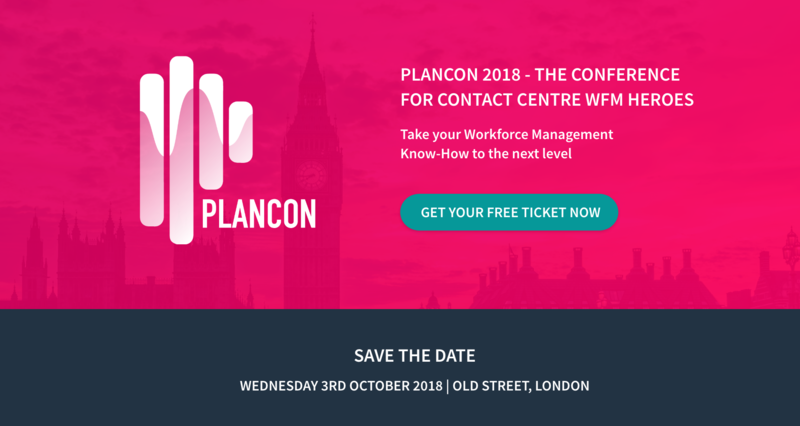 London, England: injixo is excited to announce PlanCon 2018, a special conference tailored to Contact Centre Professionals and WFM Heroes. 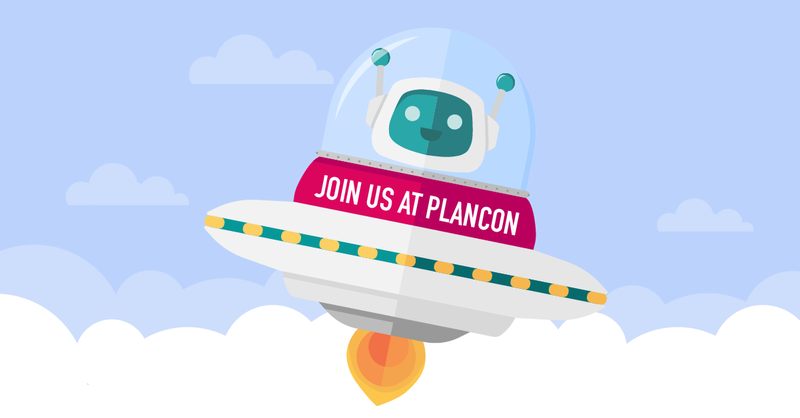 PlanCon is designed to provide the inspiration, education and connections to accelerate and master Contact Centre Planning, through a mixture of inspiring keynotes, panel discussions, WFM best practice sessions and networking galore. With an agenda full of presentations by leading independent thought leaders and panel discussions with skilled practitioners, everyone in the contact centre planning space will find valuable takeaways to implement into their business. "The slogan of the conference is Plan Smarter" says Lara Klinkenberg, Inbound Marketing Manager at injixo. "That reflects our aspiration: to provide you with the latest thinking, new insights, practical tips and best practices to become a true WFM hero". Lara goes on “PlanCon is for everyone in contact centre planning. Whether you’re a Planner, Forecaster, Scheduler, Real-time Analyst or Resource Planning leader, there’s something for you. And you’ll take away useful knowledge regardless of which WFM software or planning tool you use". Are you ready to take your WFM Know-How to the next level and maximize your success in Workforce Management? Then reserve your seat now and get your free ticket. Important note: PlanCon is a free event and seats are limited. Be sure to get your ticket now! injixo is a cloud-based all in one WFM tool for contact centres of all sizes. With over 130 UK customers ranging in size from 30 to over 2,000 agents, injixo helps contact centres to optimise their entire workforce management process and covers everything they need from forecasting and scheduling to intraday management, reporting and agent engagement.